Look out! I got my Learning Glasses on! That means I'm about to teach you something...well, and if you already knew it, I'm about to remind you of something! We've all had a zit, pimple, blackhead or whitehead or some kind of blemish. 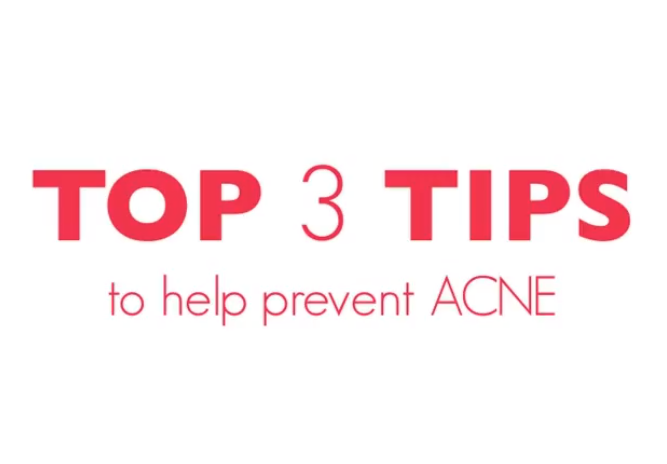 Here's 3 tips to help keep the zits away and get rid of acne. #1. Don't touch your face. Our hands are like a school bus for germs...ready to drop of some germs off at each stop we touch. Nothing flushes impurities and toxins away like water. I break it down in the video, but you need on average about half your weight in ounces of water a day to properly flush out toxins, hydrate you and keep your cells full, flushed, and making your skin and body look and feel great! #3. Get your Sweat on...then get your sweat off! Do anything- dance, skip, jump rope, roller skate, pretend your a bird- anything...just get your heart rate up so it increases your circulation, blood flow (which will increase the oxygen to your skin cells which will make your skin look better), and because you don't want any funk to form on your skin, make sure you wash the sweat off! Especially guys and girls, sometimes when you sweat your hair prodcuts will mix with the sweat and run down your face...a bad combo. So make sure if you've worked up a sweat, that you work up a lather of cleanser to get it off! I am so thankful I don't have to deal with the skin problems I had to deal with years ago, when I had a bout of acne. And my heart really goes out to those who are dealing with ANY kind of acne. 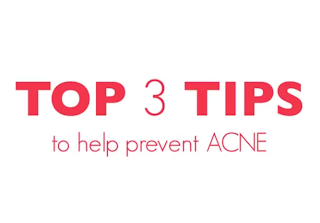 People message me all the time about what to use for acne, breakouts, a random face unwanted visitor on the face that red and swollen and usually on the center of the forehead or nose- zits always have teh most awesome locations! You can dab some toothpaste on the zit. This is better than nothing, but it doesn't have some of the ingredients that will really speed things up and blast that bad boy ASAP. One of my friends got Clean Start to give all of my Kandee Family (you guys) 45% off these products as well as the cleanser, Wash Off- CLICK HERE for the LINK to save 45% off! 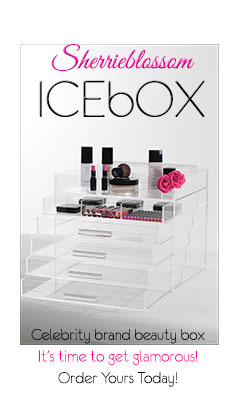 I want to thank Dermalogica for offering this awesome deal to pass onto all my Kandee Family! They didn't have to do that and it was so nice and generous of them! I had no idea they would do that! (and again, for any people that might think I make money off the sales from this link, sorry to disappoint you, but no I don't, this is just a great offer for you guys, especially since financially right now, everyone can use a big savings.) Again, thank you Clean Start - Dermalogica for this almost half off, offer, this is so nice of you! *I have no idea about the details on this offer, like how long it will last, where it's available...so feel free to click on the link to check it out. No one likes having acne. I didn't even want to leave my house when my skin was bad, was oozing, and it hurt. My heart breaks for those that feel their confidence has sunk because of acne. I really hope this helps restore your confidence, helps blast every blemish, so you can return to a normal life. And eventually back to your normal non-acne skin care routine! PS I'll be doing a video for everyone that has asked about anti-aging, or wrinkle prevention, dry skin too! Now come hang out with me and let's talk about gettin' great skin!